Innovative and exciting logical brainteasers and multi-level mind-challenging games for the young and old. Object: Fit the ice around the penguins. 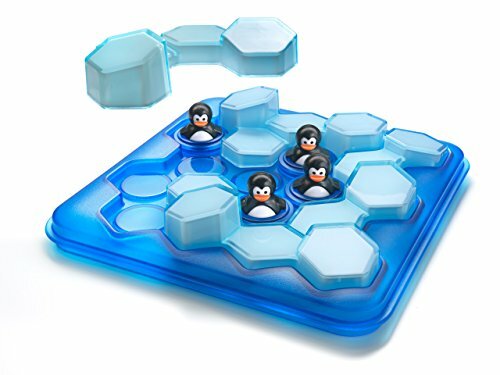 Fit the ice around the penguins! 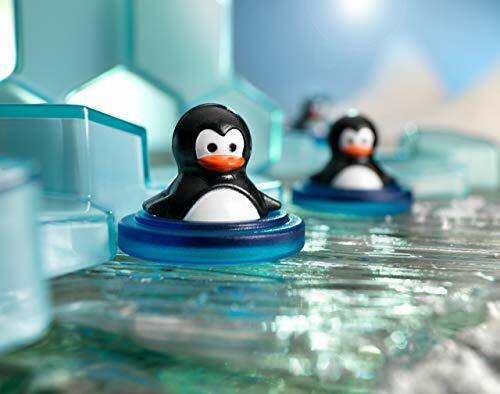 The Smart Penguins challenge you in this exciting new 3D game...and now it’s time for a swim! 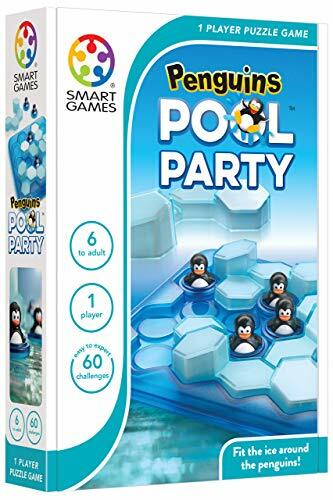 Discover Penguins Pool Party, featuring 60 challenges. 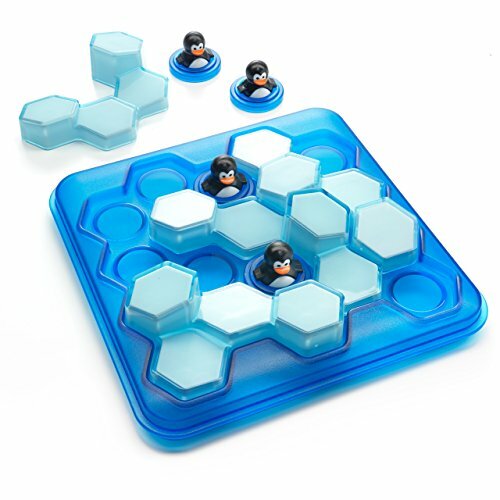 To play, just place the penguins in the water on the game board as shown in each challenge and then fit the ice blocks around them.